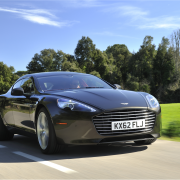 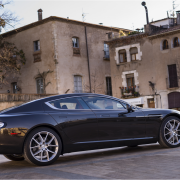 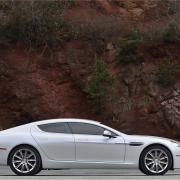 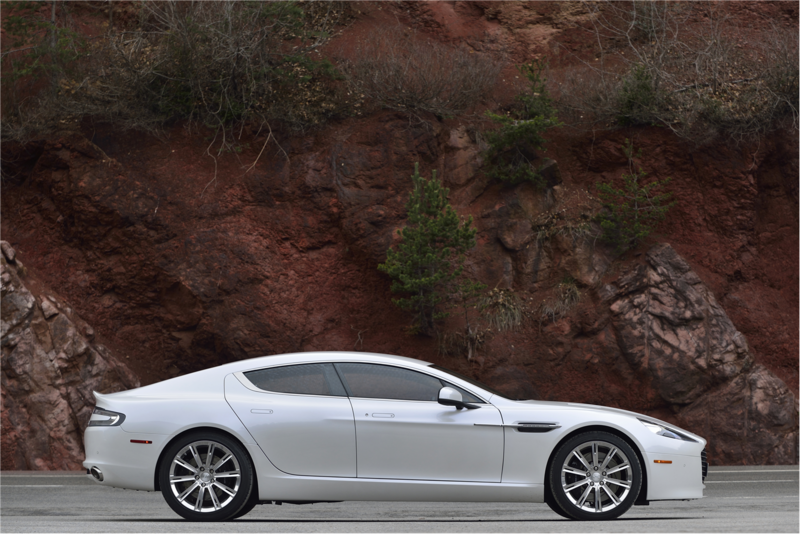 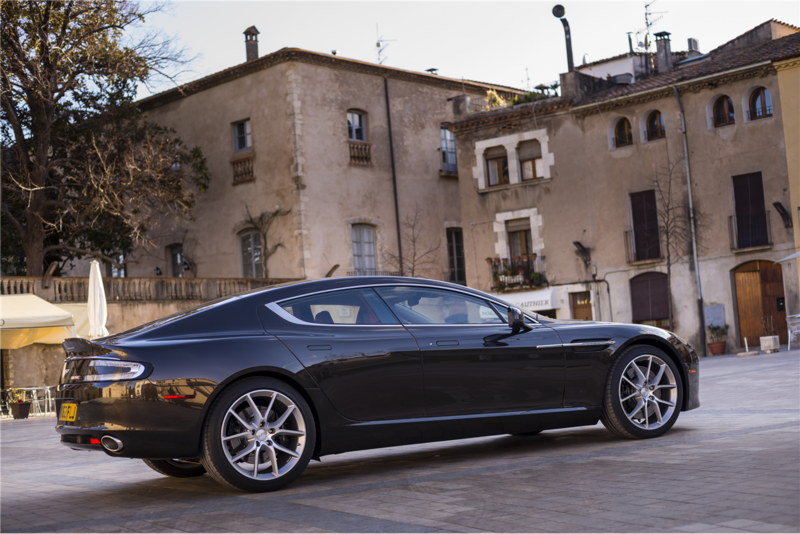 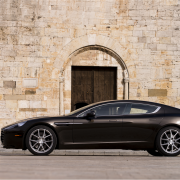 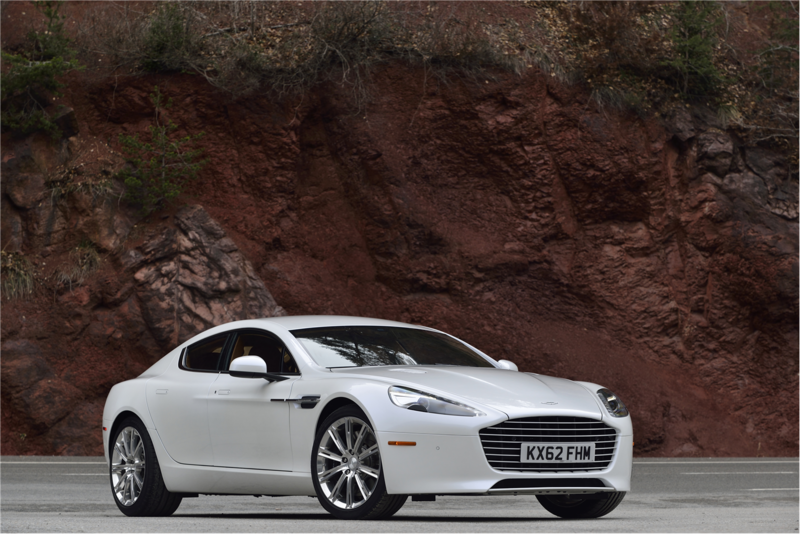 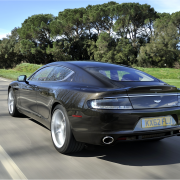 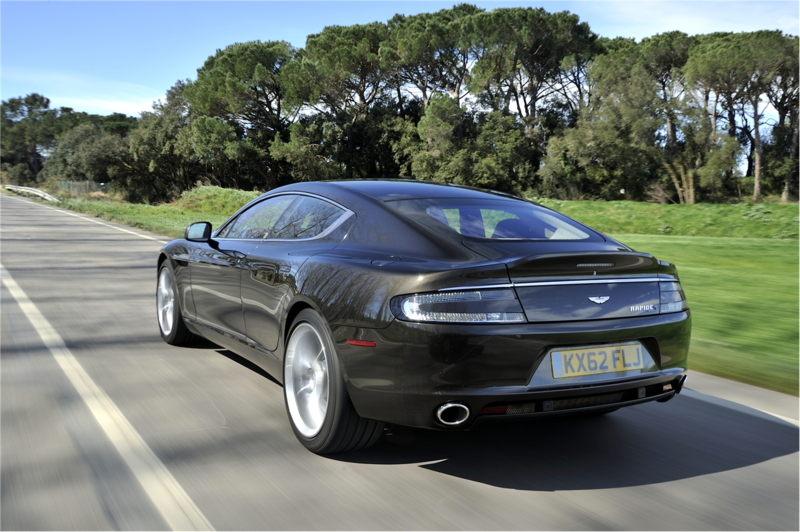 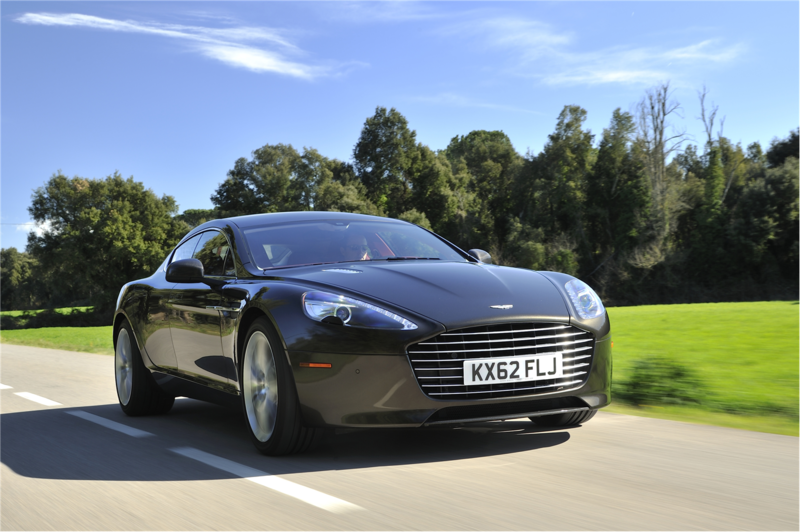 Aston Martin makes a step forward by successfully combining brutality and luxury in what it got to be named Rapide S, an amazing piece of low riding metal and feral agility. 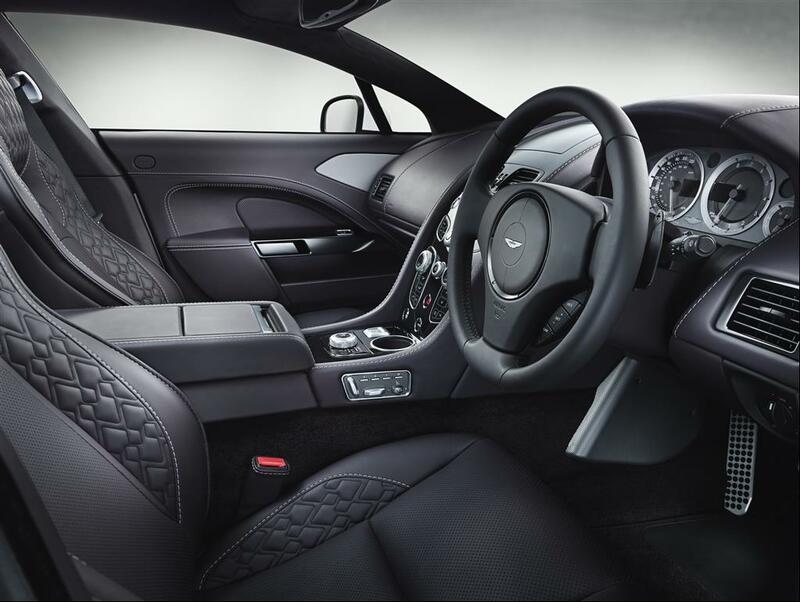 Aston Martin Rapide S is a sport car with four elegant doors that allow access to four individual seats inside, it is possible because of the length of the car that rises up to 5019 mm front to rear and the width of 2140 mm including the mirrors. 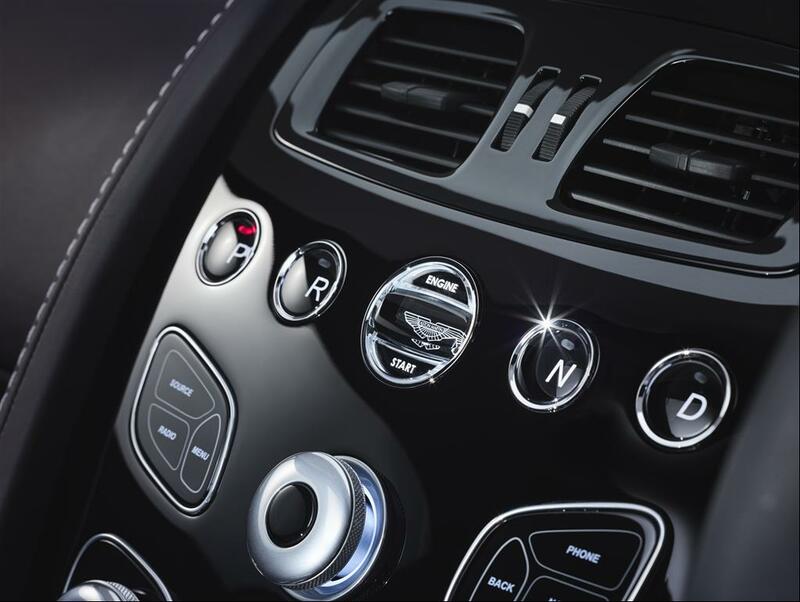 Rapide S is equipped with single bi-xenon headlamps with integrated LED side lights and direction indicators and also LED rear lamps and side repeaters which can catch your eye for more than it should while driving. 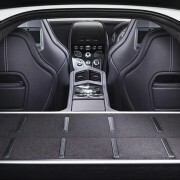 The luxury can be seen from under the hood where the 48-valve, 5935 cc V12 engine hides. 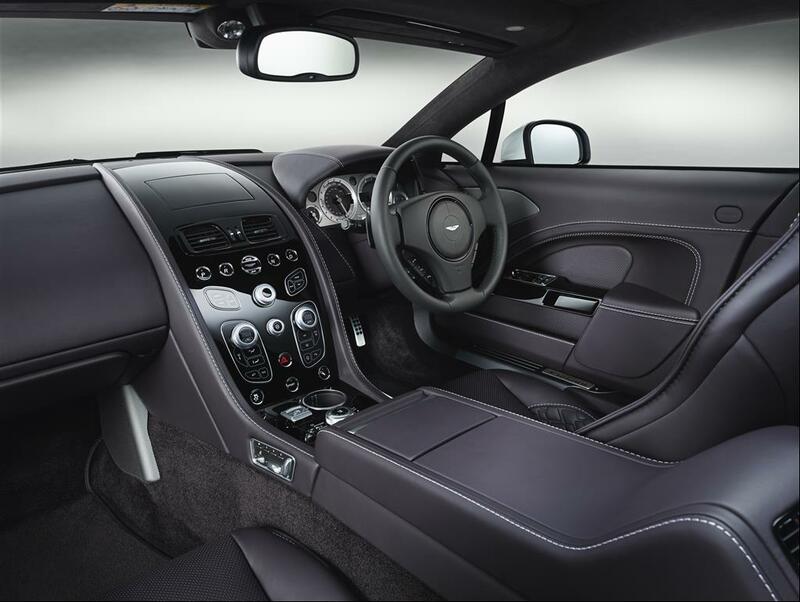 The engine powers up to 552 bhp at 6650 rpm and the optimal torque at 5500 rpm with 630 Nm. 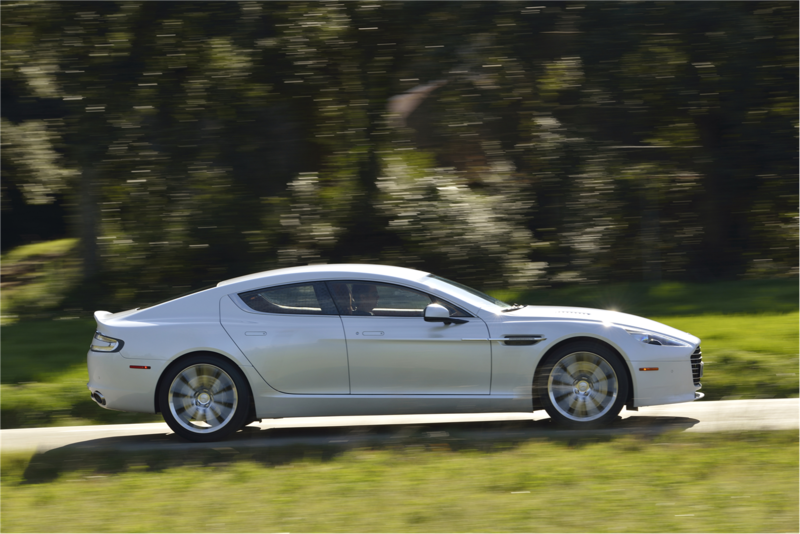 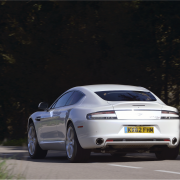 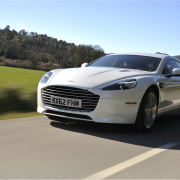 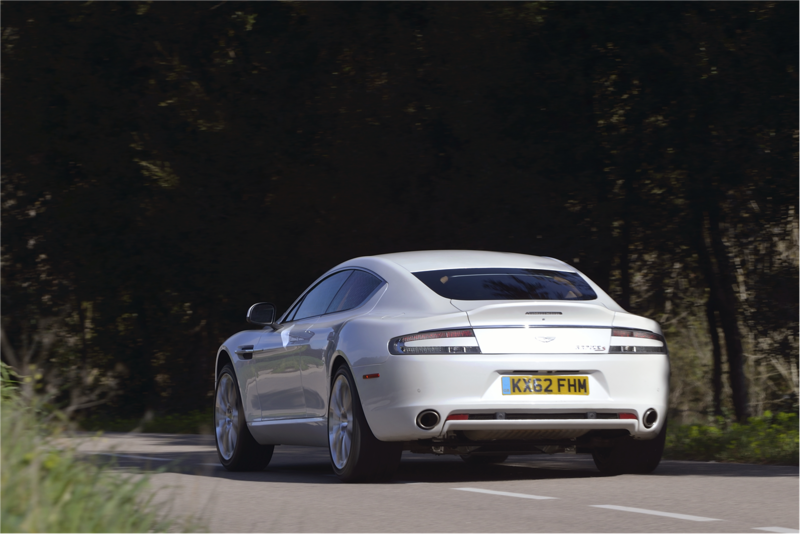 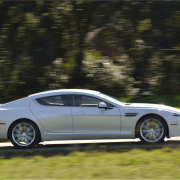 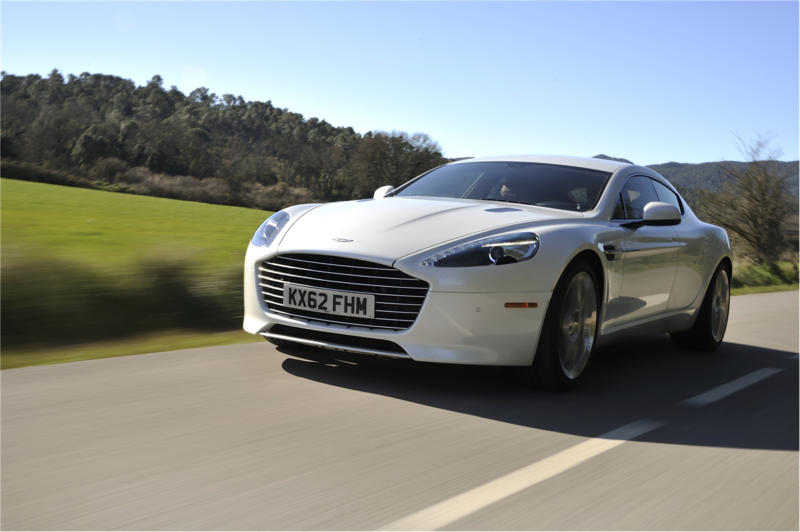 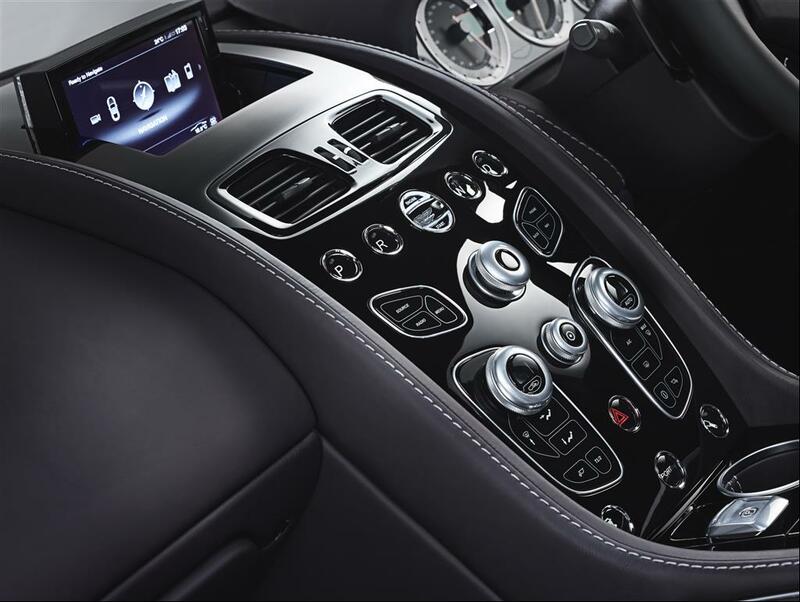 With that amount of power the Rapide S goes from 0-100 km/h in just 4.4 seconds being able to reach up to 327 km/h by manipulating the eight-speed gearbox. 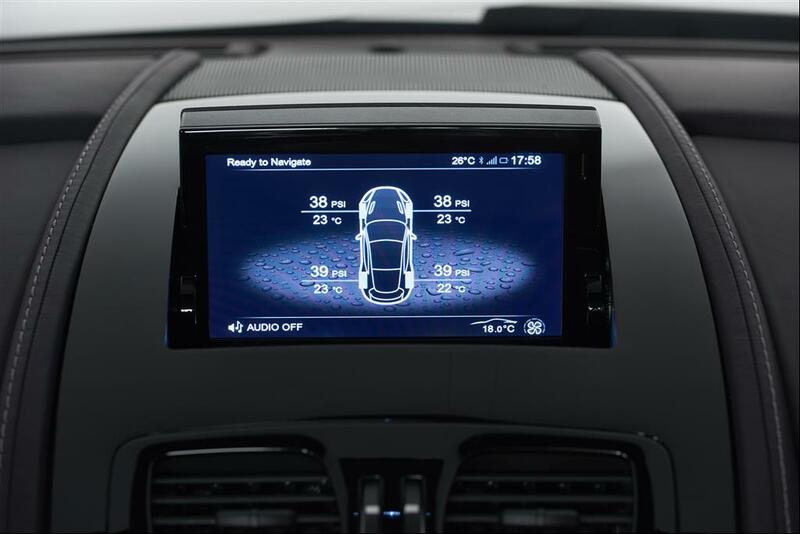 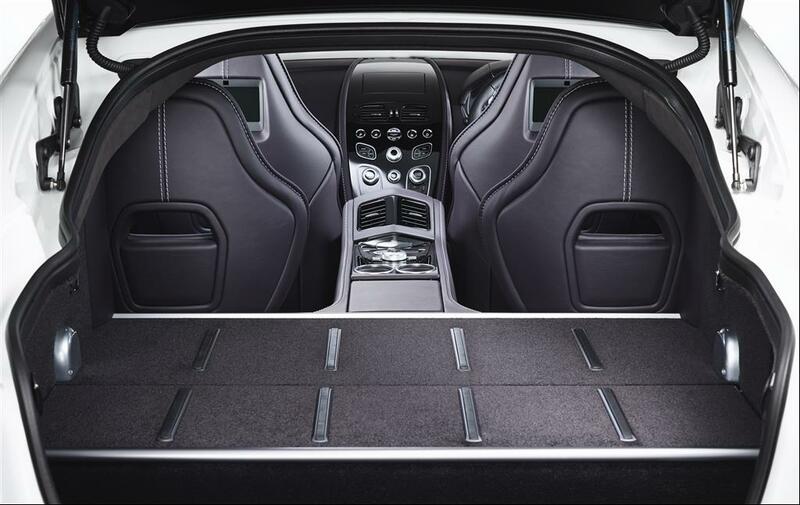 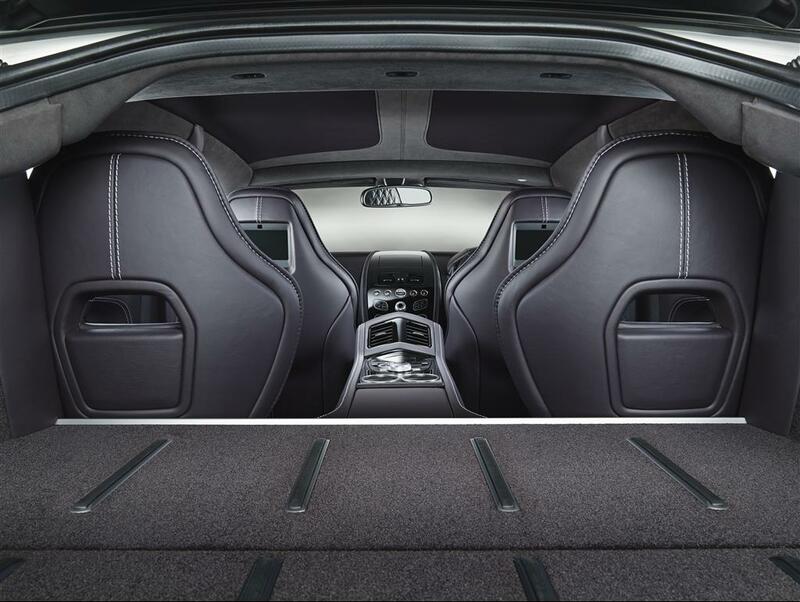 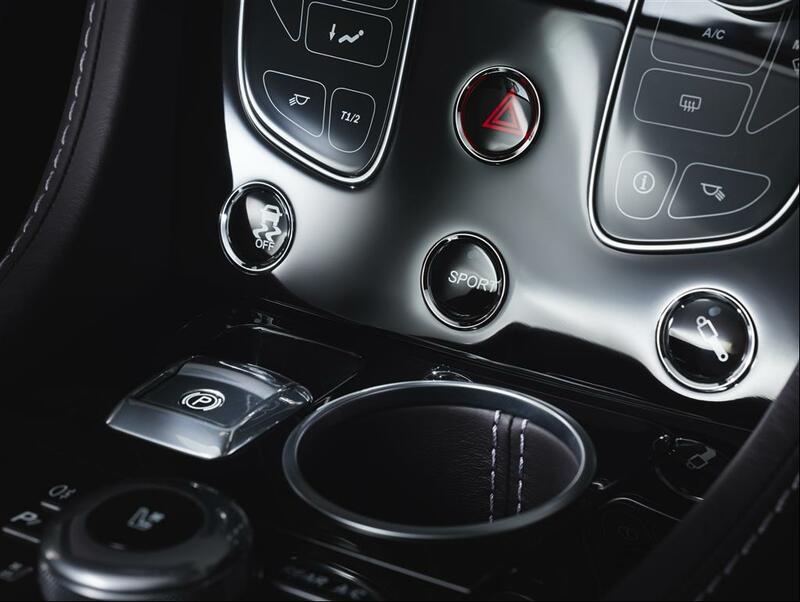 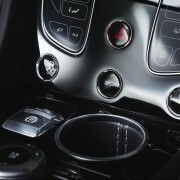 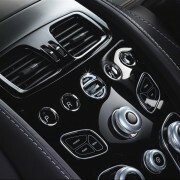 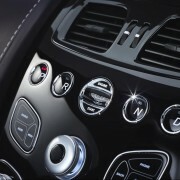 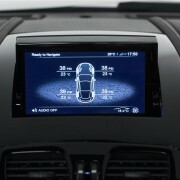 Aston Martin Rapide S offers the sound of a powerful thunder from under the hood but there is something else kept inside and that is a 600-watt Premium audio system, featuring 12 speakers and a subwoofer connected to a 6.5 inch LCD screen for an easier navigation. 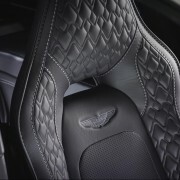 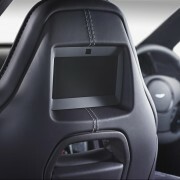 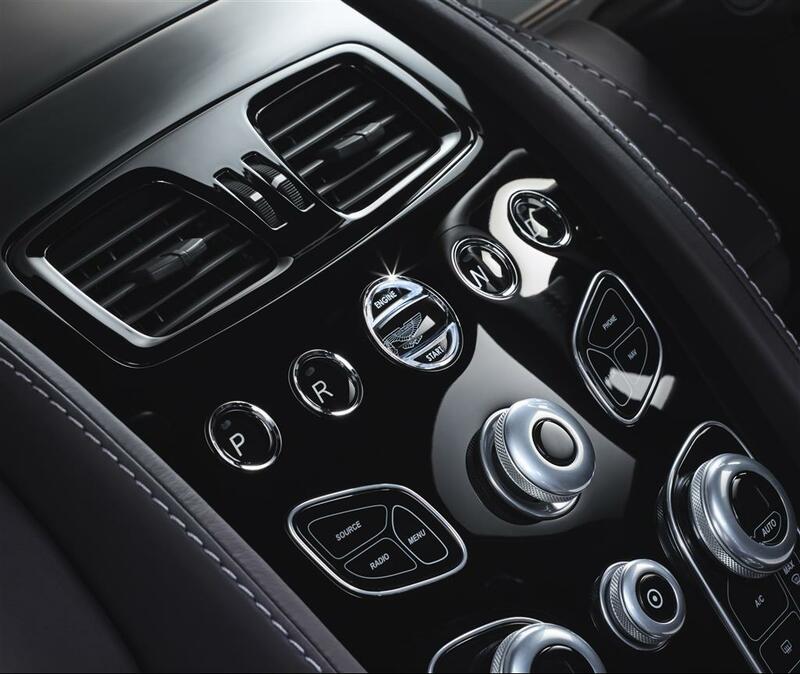 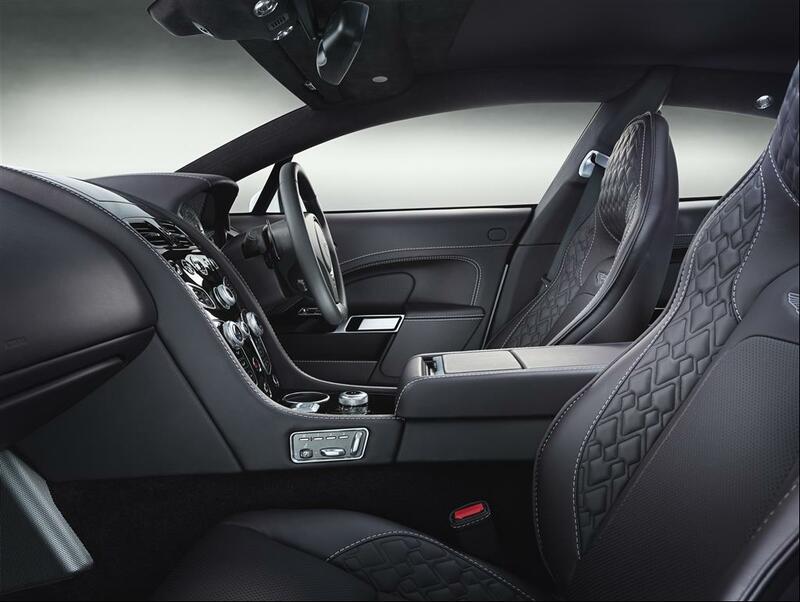 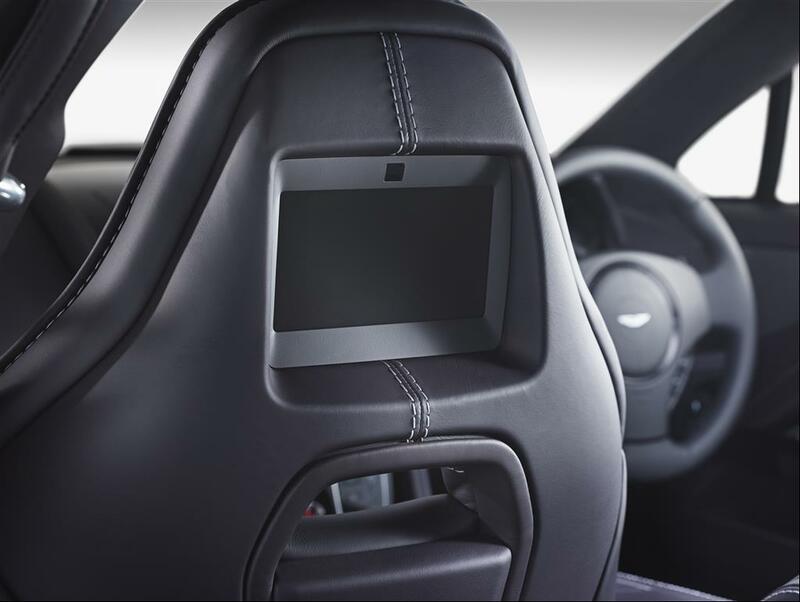 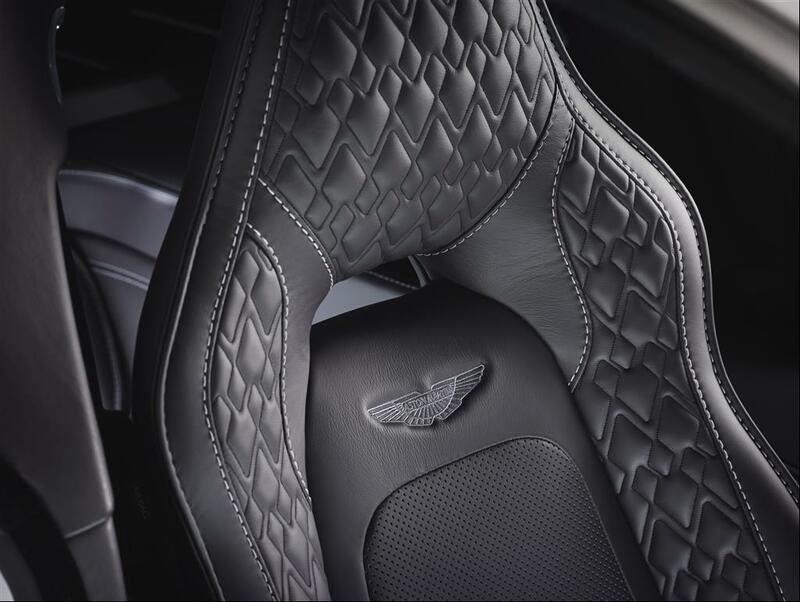 While listening either to the engine or the sound system the seats are ready to share their smooth, comfortable, leather touch to whoever will place their heads against the Aston Martin embroidered emblem. 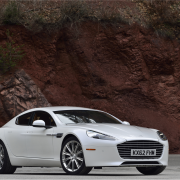 Weighting just 1993 kg, Rapide S has a fuel capacity of 90.5 litres that empties by 19.5 l/100km in urban areas and by 9.1 l/100km extra urban which leads us to 300 g/km of CO2 emissions. 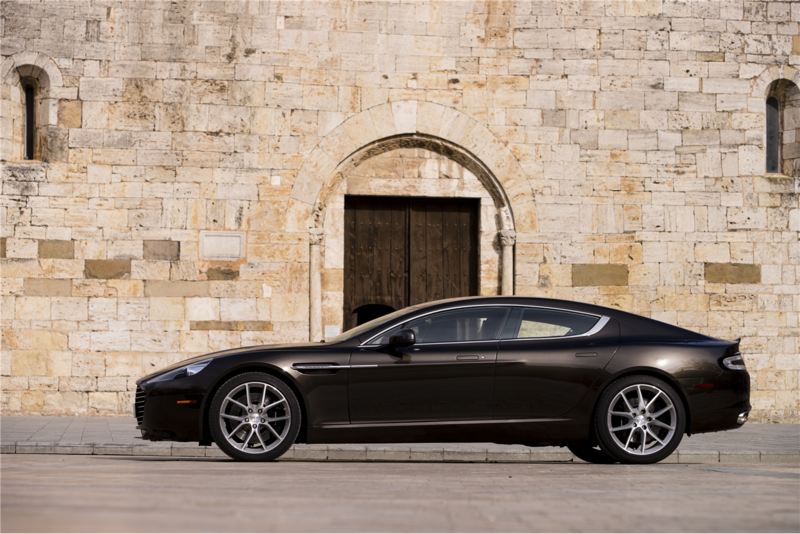 As power comes with a price so does luxury and that sums up to $159.990 which like it or not can easily rise as you choose a finer touch for your own Aston Martin Rapide S which makes this car one of the fastest diamond our streets met so far.